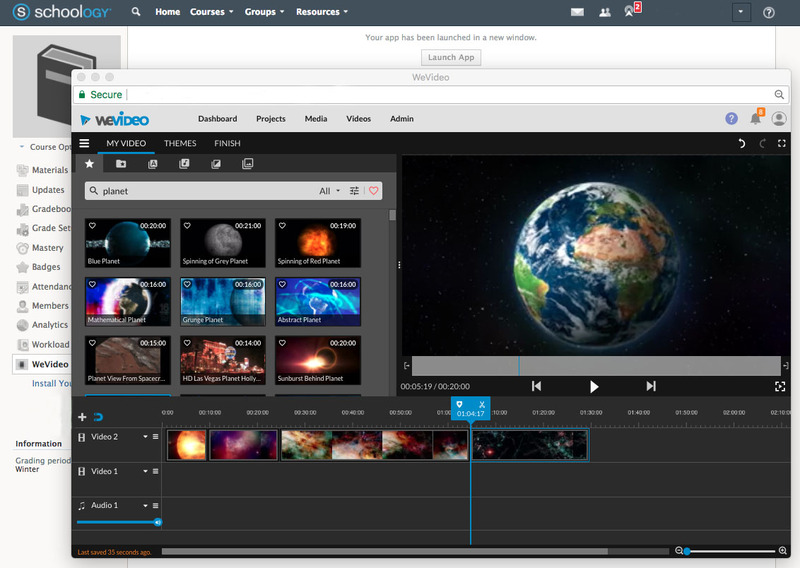 WeVideo now integrates with Canvas and Schoology, two widely used learning management systems. 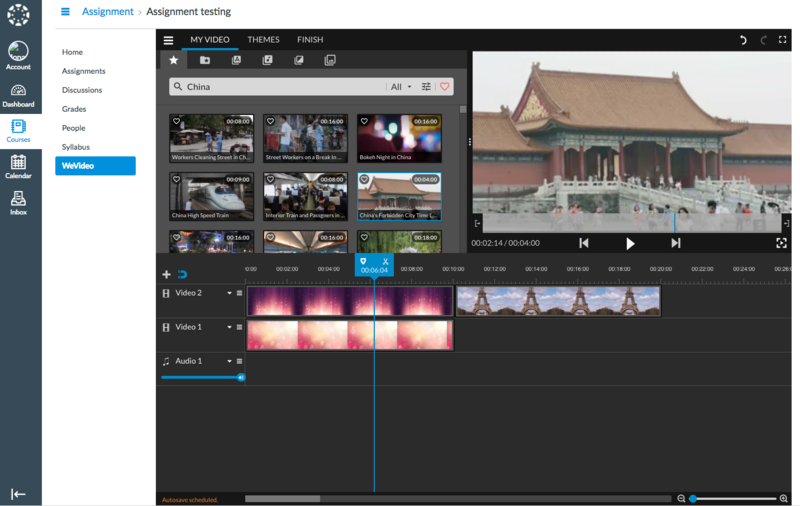 WeVideo, the leading provider of video creation solutions for education, today announced the integration of WeVideo for Schools with two widely-used Learning Management Systems (LMS), Canvas and Schoology. Integration is available at no additional cost to paid WeVideo for Schools license-holders. Schools and districts can now try the solution as part of WeVideo’s no-cost structured pilot program. Schools that start a free, 90-day pilot program by March 15th, 2018 are eligible to save 25% on WeVideo for Schools when the school or district purchases 500 or more licenses by June 30, 2018. Visit here for details. Integration enables students and teachers to access WeVideo directly from within Canvas and with no additional sign-in. While logged into the Schoology LMS, WeVideo video creation is right at the fingertips of students and teachers.